Cupboards, wardrobes, pantries & more. Louvre doors can be utilised in a wide-range of internal and external applications. Interior louvre doors have become increasingly more popular of late, combining their low cost and traditional looks with the ability to be used almost anywhere in the home from the kitchen to the bedroom. A versatile product, louvre doors are suitable for styling a wide variety of louvre doors in the home. 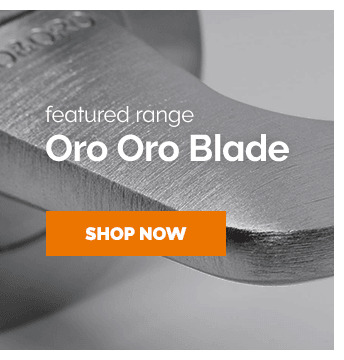 Particularly popular choices for wardrobe doors, interior louvre doors can be customised to ensure that you get to add the perfect finishing touches to any home interior. These louvre pair doors make use of a great style of two louvre doors that when closed together have a curved top that gives it a different look compared to that of a standard louvre door. This design is popular among cafes, which is where the term "Cafe Style" originates from. It's best to use a gravity hinge with these kinds of louvre doors so that they swing back into their closed position together when not in use. Many louvre doors are bought as white or painted as white, as such we've worked with our suppliers to bring you a large range of white louvre doors to choose from to save the hassle of any painting and finishing. 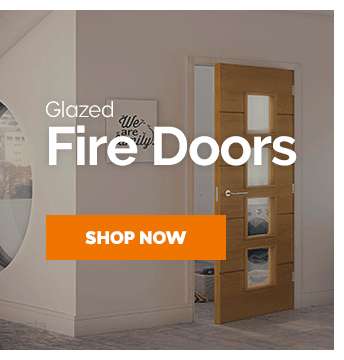 However, if you're looking for a louvre door that can be made into a DIY project, take a look at our our pine louvre doors instead which can be used as they are or painted and finished. Typically serving the purpose of offering ventilation and privacy simultaneously, louvre doors are available in a huge variety of designs that can make a huge visual impact to a room. 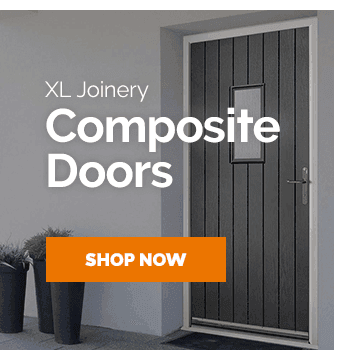 Here at Leader Doors we work closely with our suppliers to bring you the best quality louvre doors at the most affordable prices. 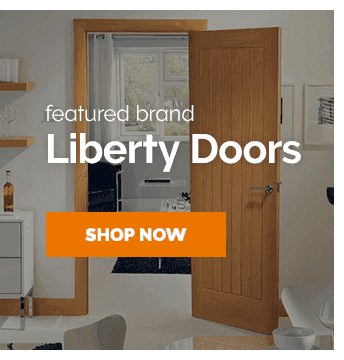 For more interior door styles, browse our full collection of internal doors at Leader Doors.